Hi, I've been following along with a tutorial and I'm right at the end, all I need is a plugin called 'Fuse Layers', but I can't get a hold of it since Gimp's plugin site went away. 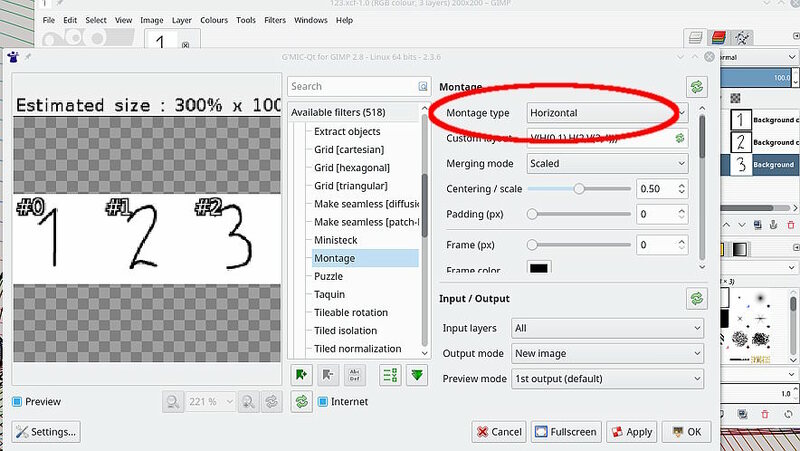 I'm completely new to Gimp and don't know if there are any alternative plugins or features that merge multiple layers into a single spritesheet. It's pretty unlikely, but if anyone has a download of Fuse Layers I'd be really grateful if they'd share it. Or if anyone can offer an alternate solution (that doesn't include manually dragging them into position), that would be great. (09-12-2018, 09:42 PM)ThimbleFire Wrote: Hi, I've been following along with a tutorial and I'm right at the end, all I need is a plugin called 'Fuse Layers', but I can't get a hold of it since Gimp's plugin site went away.